Dr. Hayes began working with the National Drought Mitigation Center at UNL when it formed in 1995, and served as the NDMC director from August 2007 through September 2016. In his time at the NDMC Dr. Hayes’s research centered on drought monitoring, impact assessment, and planning methodologies, and he assisted local, state, tribal, and federal officials with drought planning and mitigation. Hayes also helped organize and conduct drought workshops and conferences in the United States and around the world. 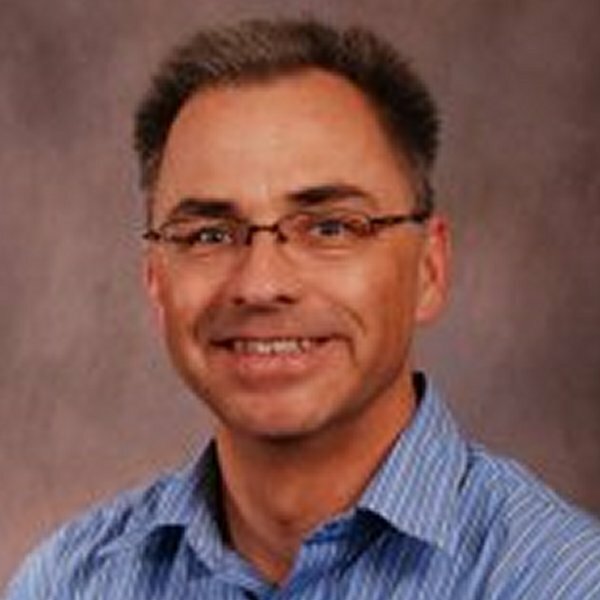 He is the author or coauthor of more than 50 articles, book and technical report chapters, and conference proceedings.